"Lab Rats" star Kelli Berglund takes over YH and heads to Knott's Berry Farm to try out their newest ride, Voyage to the Iron Reef! 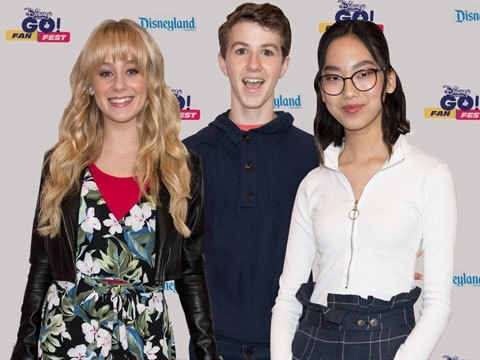 While waiting in the queue, she runs into a few other members of the Disney/ABC family, including Blake Michael ("Dog With a Blog"), Jared Gilmore ("Once Upon a Time"), and Nolan Gould ("Modern Family"), as well as viral stars Chris & Crawford Collins and Sweet Suspense singers Summer Reign and Millie Thrasher! Kelli finds out their favorite rides at the theme park and tips for surviving the new one!